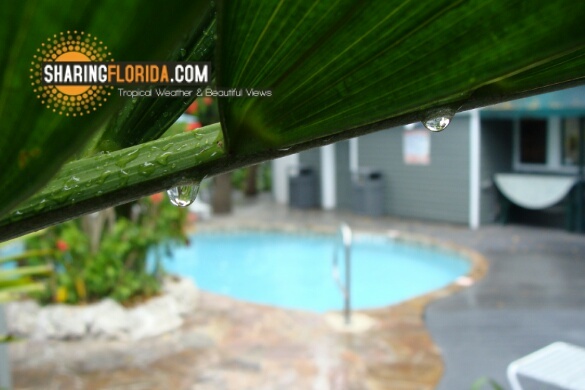 Our review is of the room, the grounds, and the amenities. Stayed in August, on a ground level room, close to the pool and outdoor hottub. 24-7 Starbucks machine for free coffee. Included tea and water. 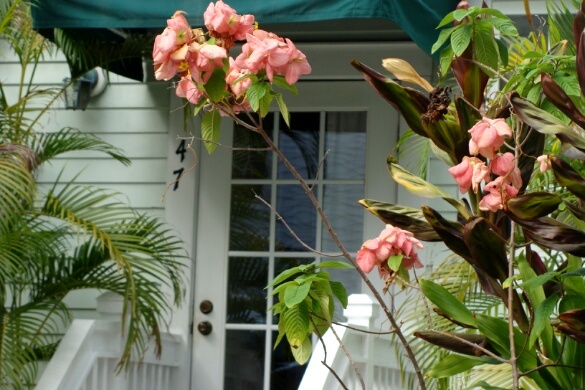 Walking distance to Duval Street. Willy-Ts just around the corner. 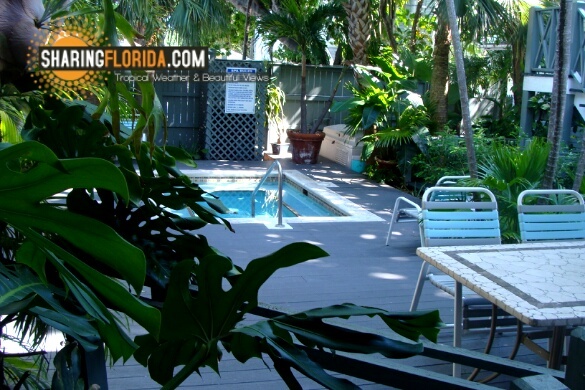 The pool – good size, and most visitors were out exploring Key West (and not in the pool). The hot tub – nearly too hot to use in August, but, a great hot tub anyways. 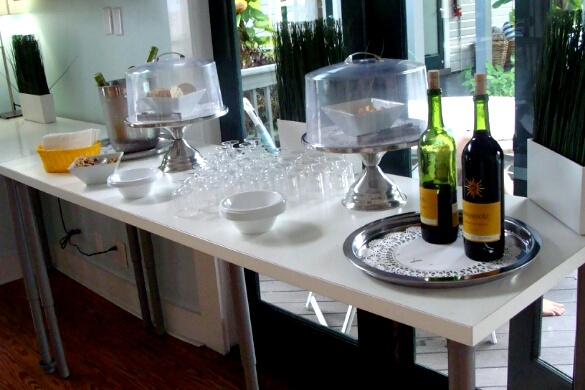 The wine and cheese, and crackers daily around 5pm. 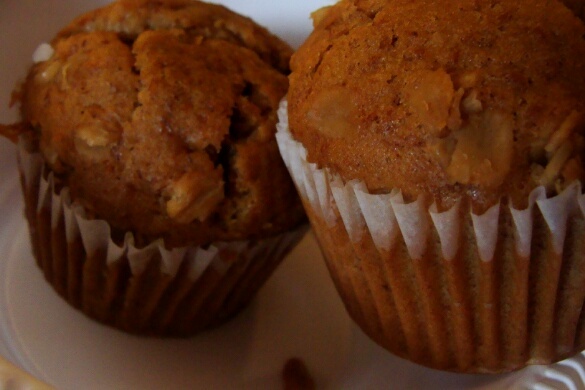 The breakfast was ok, a continental breakfast of orange juice, coffee, almond milk, toast, muffins, yogurt. The cabanas were really nice, although very few used these. CONS: None, except that smoking is allowed by the pool. This was Big Rubys, a clothing optional hotel. 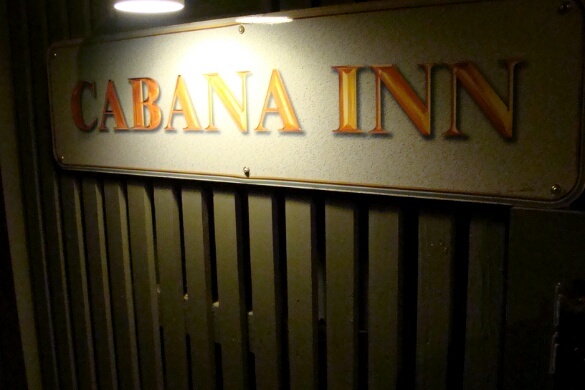 Under a new name, The Cabana Inn, and no longer clothing-optional, but it is Adult Only. You could probably skinny dip in the hot tub at night. (Shhhhh!!) Don’t get caught! Other reviews mention the noise from roosters in the morning, which was never an issue. 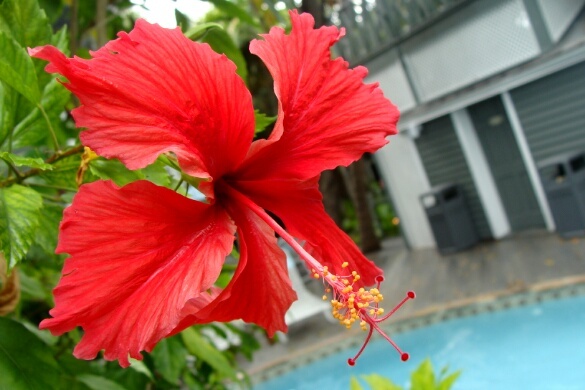 It is a feature of Key West, enjoy it. We’re sure every hotel or bed and breakfast has roosters nearby. You could faintly hear music from Duval Street. If you hear music, and are in your room, well, you left Duval Street too early!! Get back out there! The sound level will most likely depend on if your room is upstairs, and facing the street. The stairs, not an issue unless you cannot walk up and down Duval Street. 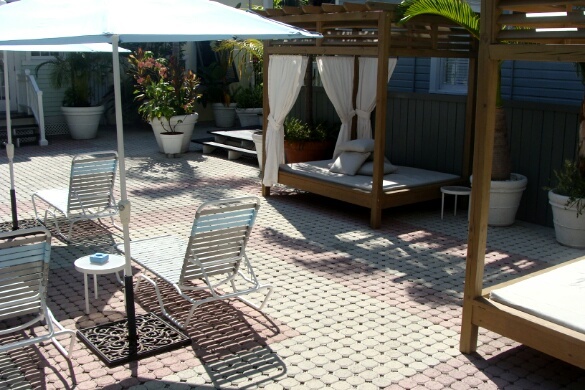 If you are out of shape, or disabled, you should ask for a ground floor room at any hotel you choose in Key West. 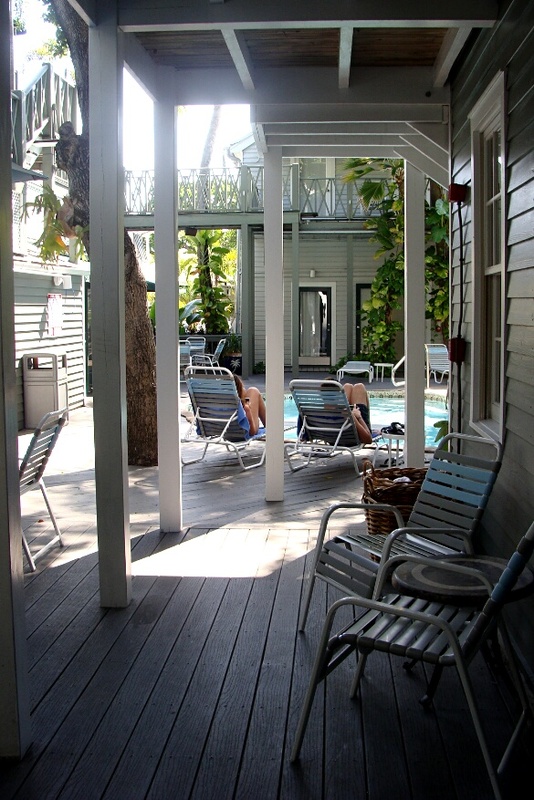 Great stay at The Cabana Inn, Key West, Florida.